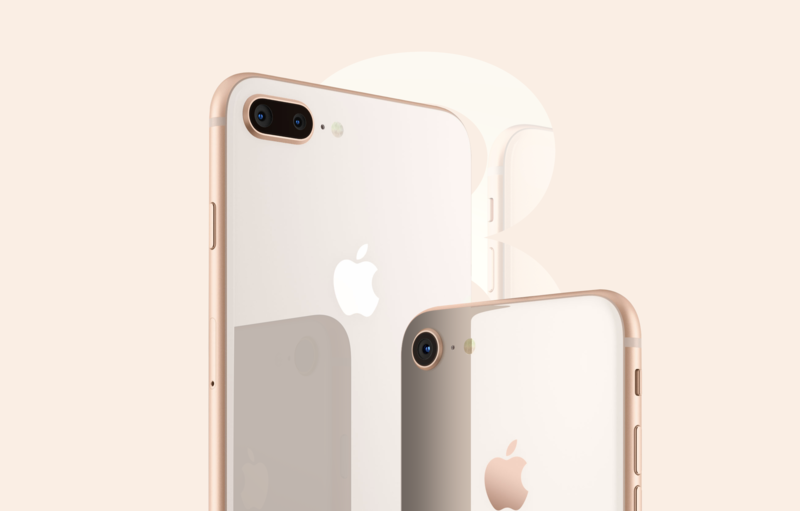 Apple’s iPhone 8 and 8 Plus are officially available in South Africa. PMx24 low interest. No cellular contract. 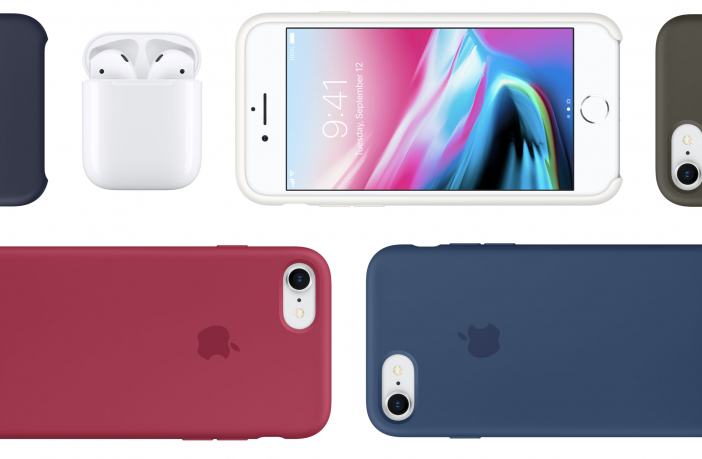 iPhone 8 and 8 Plus are also available on PriceCheck.